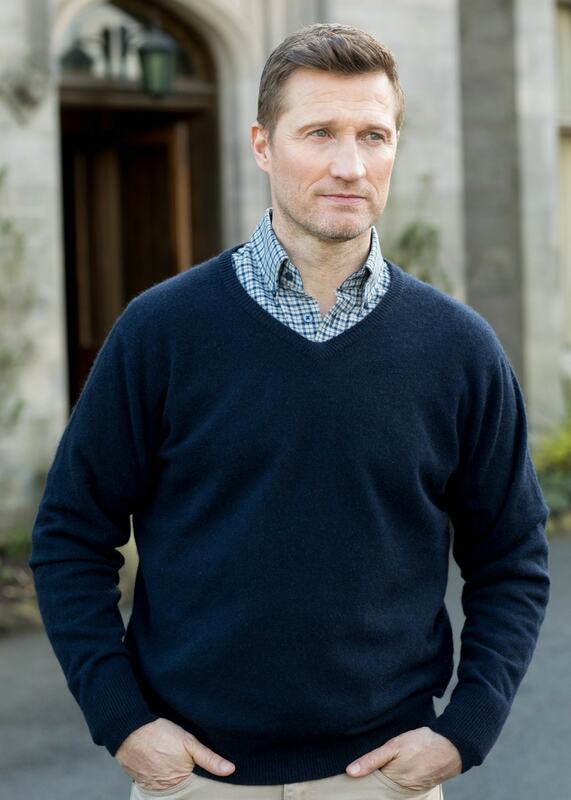 Dubarry's Kilduff V-Neck Sweater is the ideal garment to keep you warm on a cold winters day. Dubarry's Kilduff V-Neck Sweater is the ideal garment to keep you warm on a cold winters day. Created using a blend of possum and merino fibres with an irresistible soft touch, the Kilduff is a great piece to add to your winter wardrobe.